Located on Charlemont Road, Colombo 6, Kandoori is an intimate restaurant that specialises in serving an extensive array of dishes from Indian, Sri Lankan, Chinese as well as Western cuisine. As the guest enters the inviting and peaceful ambience of Kandoori, the friendly staff greets them. The spacious interior is arranged to offer different seating areas to the patrons. Open all seven days, Kandoori is an ideal location for lunch and dinner with friends and family. Kandoori specialises in Indian cuisine, with their main dish being Biryani. 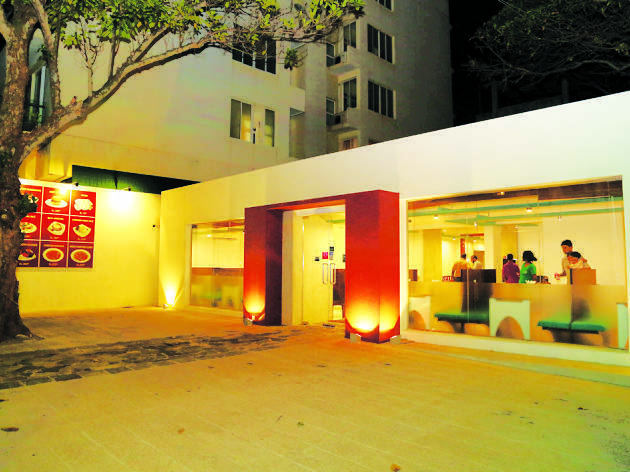 However, its varied range of cuisine ensures that the restaurant caters to the preferences of each individual guest. The food and beverages are prepared with focus to offer the highest level of service and quality. 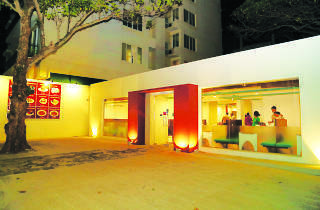 Diners can select from a wide range of delectable cuisines that includes dishes from snacks to rice and noodles, to special vegetarian dishes, salads, oven-fresh breads, a range of biryani including special Sawan Biryani and mouthwatering dishes from Indian, Sri Lankan, Chinese, Western and Thai cuisine. Kandoori focuses on providing delicious and well-prepared food and beverages at affordable prices. With a customer-oriented service and a friendly staff, it is an ideal place to dine and enjoy.